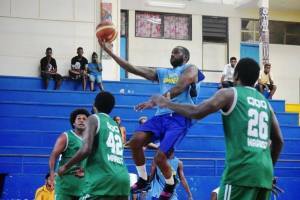 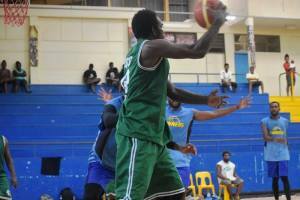 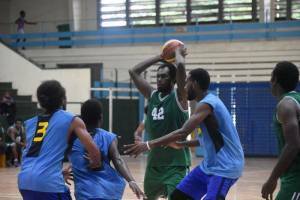 The Solomon Islands Basketball Federation (SIBF) conducted its second set of Level “0” Coaching Course for interested participants and new coaches in Honiara last week. 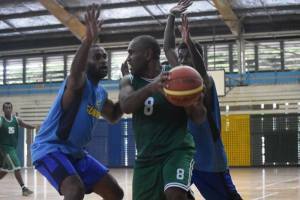 The one day coaching course conducted by the National Basketball Development Officer (NBDO) Mr. Moses Kivo was held at the Multi-Purpose Hall and had a total 10 participants representing various teams that recently participated in the Honiara Basketball League competition. 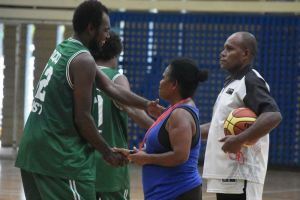 According to Mr. Kivo, the Coaching course is the latest of a number of courses and workshops sanctioned by SIBF and the National Olympic Committee of Solomon Islands (NOCSI) to be conducted before the end of the year. 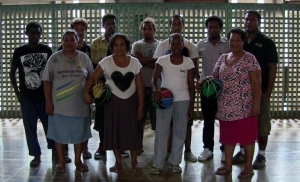 He said that Level “0” coaching course that was conducted last week will also be taught in Tulagi, Central province and in Auki, Malaita Province. 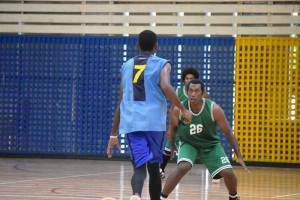 “So far we have conducted three courses for tournament code coaching and a beginner’s guide to basics and we are will eventually go into refereeing before increasing the level of courses to Level “1” and then to its advanced stages in 2014”, Kivo explained. 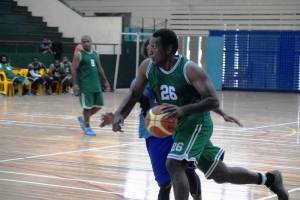 He added that one of the priority areas for this introductory courses is to create a data base of all the participants, and use that information to grow and improve the level of competency in the officiating and administering games, and managing teams. 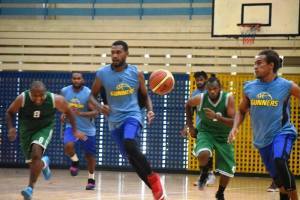 He said that FIBA Oceania and NOCSI are supporting SIBF’s objective of improving the coaching and management level of basketball in the Solomon Islands. 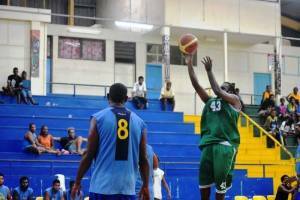 This week Mr. Kivo will be conducting the Basketball Refereeing Course - Level “0” at the Multi-purpose Hall. 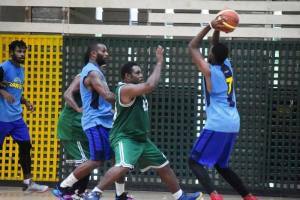 Any interested individuals wanting to learn the latest in officiating the game of basketball can call the federation (SIBF) on 76 87786 / 75 15700 or 74 73234, and ask for further advise. 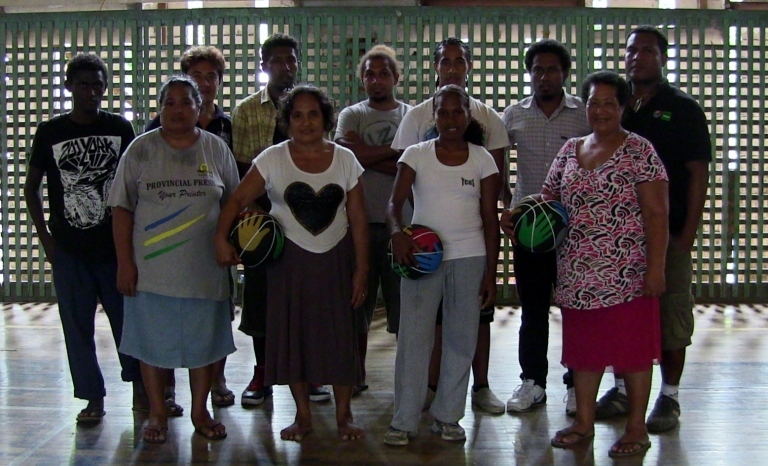 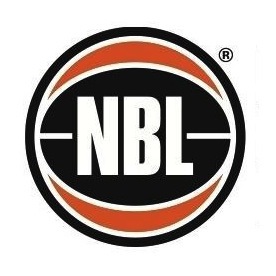 All team and Honiara club are to send their representatives to this next basketball refereeing course.